SAUGERTIES, NY (April 2, 2017) — HITS, Inc. is pleased to announce the National Collegiate Equestrian Association (NCEA) has once again named HITS as the host for the East Coast, West Coast, and now, the Midwest Finals for the NCEA Junior Hunt Seat Medal Finals. The East Coast Finals will be held at HITS Saugerties at HITS-on-the-Hudson, September 6-10, during the week of the HITS Championship. The Midwest Finals will be held at the new HITS Balmoral Park during the HITS Chicago Series, September 13-17. The West Coast Finals will be held at National Sunshine Series at HITS Desert Horse Park in Thermal, California, on November 1-5. In addition to the NCEA Finals, HITS will host the NCEA Medal qualifying classes at all of its winter, spring, summer and fall show circuits nationwide throughout 2017. “The NCEA National Advisory Board is excited to have HITS as our partner again in now our second year of holding NCEA Junior Hunt Seat Medal classes, and to have expanded the Finals to be hosted in three locations,” said NCEA National Advisory Board member Tom O’Mara. The 3’3” NCEA Medal class is intended to showcase the unique skills of competitors to top coaches and colleges for equestrian scholarship consideration, and is open to all USEF and Equine Canada licensed junior competitors. Riders need to sign up for an NCEA Junior Medal class Membership, here. All classes held at shows starting on or after August 21st of 2016 through shows starting on or before August 20th of 2017 will be counted toward this year's Finals. Qualify for the Finals by competing in the NCEA Junior Hunt Seat Medal class at participating horse shows this winter, spring, summer and fall. Entry information will be available in the HITS Saugerties, HITS Chicago and National Sunshine Series Prize Lists soon on HitsShows.com. To sign-up to receive the digital prize list, please click here. For a full list of upcoming events to qualify, click here. The top 50 riders from each ranking list will be invited to compete in the Finals. Click here for class specifications & qualifying criteria. More information about the NCEA and the Junior Hunt Seat Medal Finals is available online at www.collegiateequestrian.com. HITS, Inc. produces high-quality, international-level hunter/jumper horse shows. Based in upstate New York in the Village of Saugerties, HITS has been producing shows since 1982 and is now a nationwide company with world-class circuits in California, Florida, Arizona, New York, Viginia and a new property coming to Chicago, Illinois in May 2017. 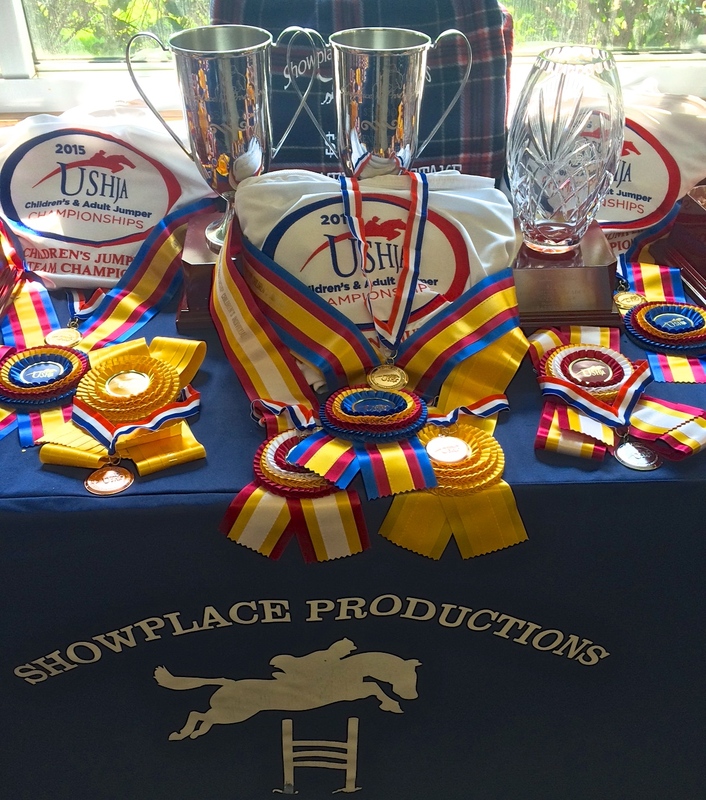 While hosting the richest weekend in show jumping at HITS-on-the-Hudson, HITS also formed the Triple Crown of Show Jumping. This includes the AIG $1 Million Grand Prix in Thermal, California, the Great American $1 Million Grand Prix in Ocala, Florida and Saugerties $1 Million Grand Prix FEI CSI-5* in Saugerties, New York. For more information and a complete schedule of classes and events, visit www.HitsShows.com. Stay connected with HITS! Join us on Facebook and follow us on Twitter and Instagram. 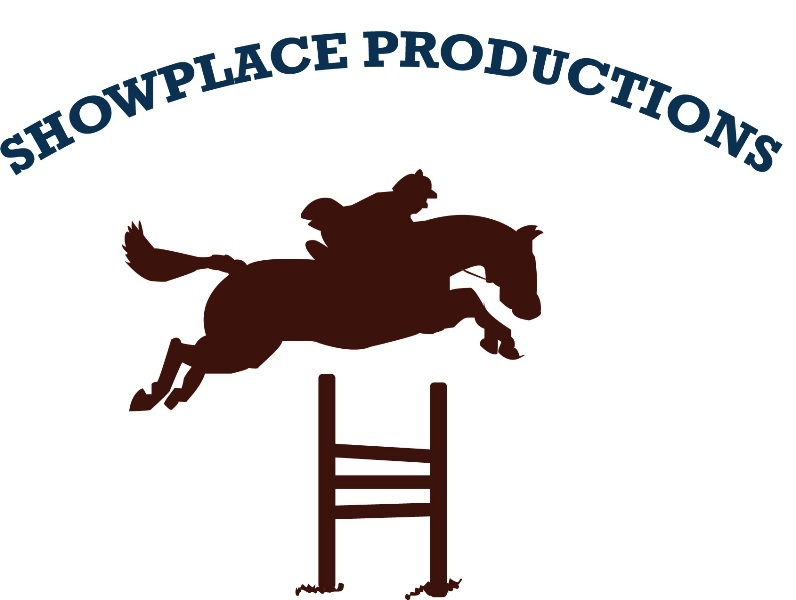 For more information you can also visit www.showplaceproductions.com.